Nairobi based digital payments processor Cellulant has raised $48m in equity financing from TPG's Rise Fund. The deal represents the largest investment to date in a fintech company that does business only in Africa. The deal, which also included Endeavour Catalyst and Satya Capital, is the largest involving a fintech company that does business only in Africa, according to the Rise Fund. “Much of the [fintech investment] activity in recent times in Africa has been specifically in the consumer lending space,” said Yemi Lalude, TPG’s managing partner for Africa. “This is different from that. 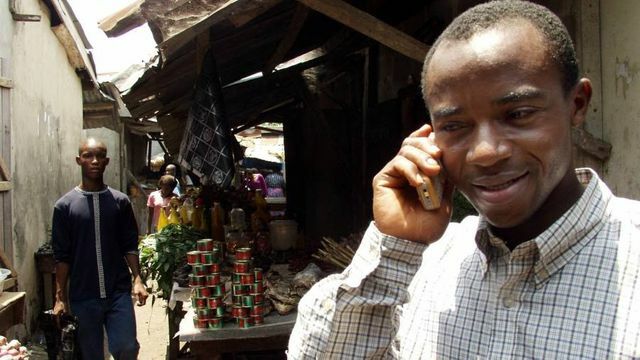 What Cellulant has is a payment platform that enables people who have not had access to financial payments to get access in a way that is transparent.” Cellulant was founded in 2004 with operations in Kenya and Nigeria. It now works in 11 countries with 94 banks and seven mobile money platforms that have a combined potential customer base of 130m. It focuses on facilitating mobile payments and ecommerce.